We do not have all our rooms on the live booking system. Should there not be availability for your request kindly contact us directly. The well-appointed air-conditioned rooms are individually furnished with separate entry from the park-like garden. Click here to find out more. 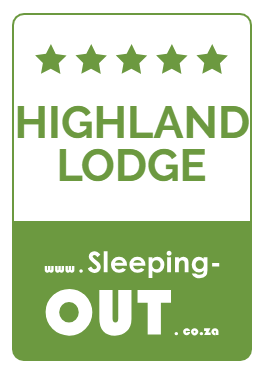 Highlands Lodge Guest House offers an intimate dining venue in a tranquil garden setting. Click here to read more about our destination dining. All of Cape Town’s major tourist attractions are from 20 minutes’ drive time away. Click here to find out more. Our 5 day stay at Highlands Lodge was awesome. We really like the suburb that it's located in as it is quiet, safe and clean. Jenny is an excellent host and made us feel at home throughout our stay. We particularly enjoyed the lovely breakfasts. Perfect accommodation that we would gladly recommend to our family and friends. We arrived late at night after a long rough day travelling from Zimbabwe, to find the accommodation we had booked through Air B&B was not available. 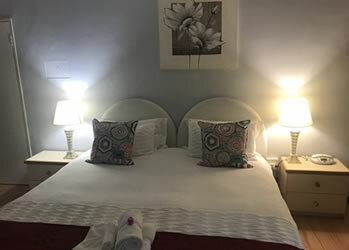 Jenny took us in and provided comfortable rooms with much welcomed quality bathroom facilities and secure rooms where we all had a good nights sleep to wake to a fabulous breakfast. Part of our group went to the nearby wineries and others Ubered into Cape Town. This is a good place to stay for close access to the wineries. There is no public transport in this area but Uber was prompt. I visited the Highlands Lodge quite by accident ( my arranged accommodation was not able to accomodate me and flicked me to Highlands Lodge) and it turn out to be a good experience. 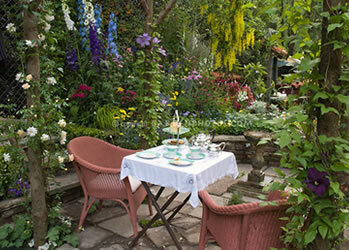 The lodge is well kept, is tastefully furnished and the garden is impeccable condition. The host is friendly and very helpful. 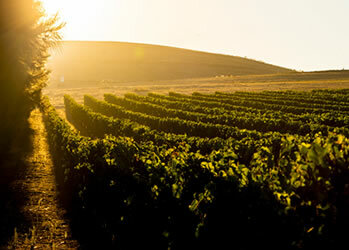 The accomodation itself is situated close to the wineries in the area. I highly recommend staying at this accomodation.